Note not break the subjects above,or you will damage the 8CBM Dongfeng Jetting Water Trucks. 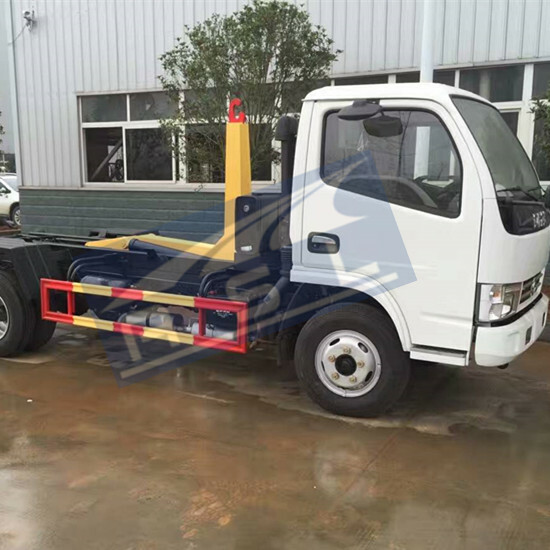 Our truck made of chassis, Jet Pump,water tank,pipe system,hydraulic system,operate panel, PTO,Electric system,and spare parts. 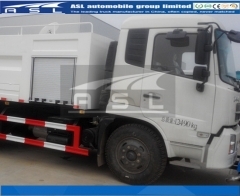 Chassis load bearing all the equipments of the special parts. 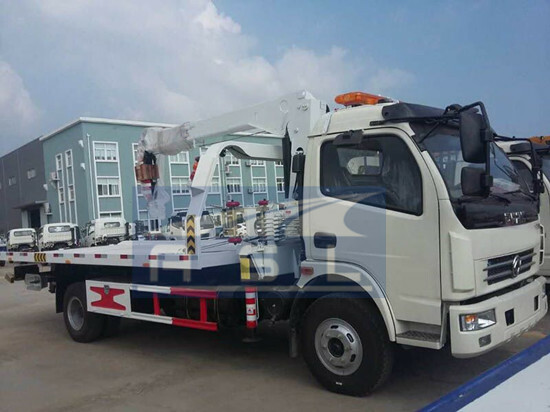 while it working,the PTO transfer the power of the engine to the Jet pump,gear pump,afford power to the special parts. 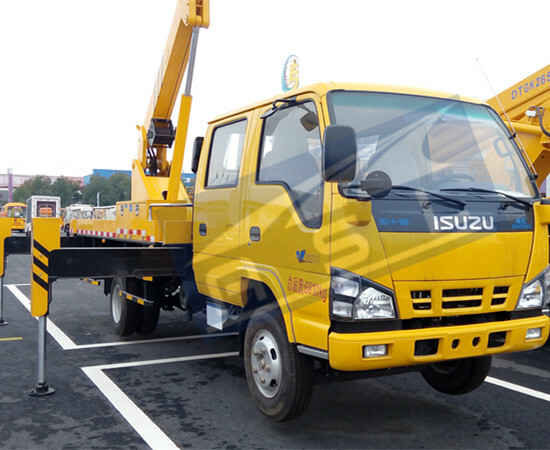 Change the position of the electronic Control handle of the power transfer case; it could change the power to the truck or the Jet pump. 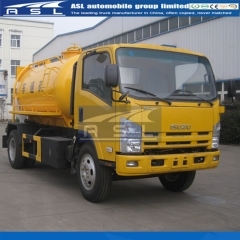 Jet pump are the power source of the high pressure water,suction inlet,overflow gate connect with water tank, outlet gate connect operate panel and nozzle through high pressure hose on Best 8CBM Water Jetting Trucks. The oil pump of the hydraulic system fixed on the main axle of the jet pump. The oil change into high pressure oil while get through the gear pump. And then get through spillover valve、reducing valve and oil pipe, get in the manual change valve. 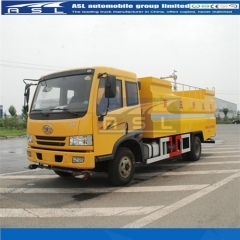 Move the handle of the manual change valve, it could change the direction of the high pressure, thus make the hydraulic motors rotate direction on China Best 8CBM Water Jetting Trucks, to drive the Roundup hose wheel extend or withdraw the high pressure pipe. 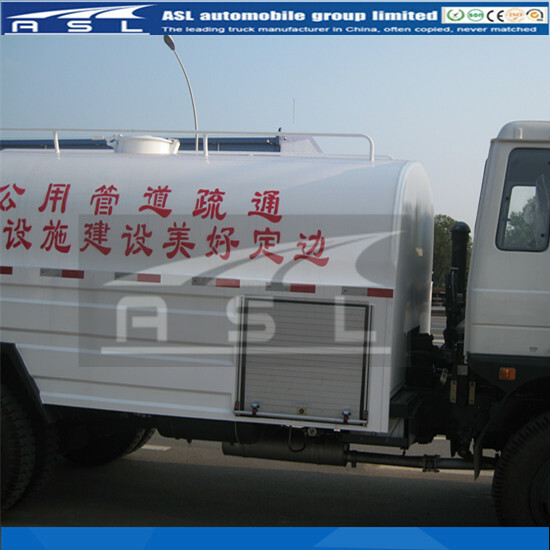 According to high pressure jet current theory, adjust to different clean situation; our truck has two types of Nozzle. A/ there are hole at the front nozzle are used to clean the small over current which caused by rust. 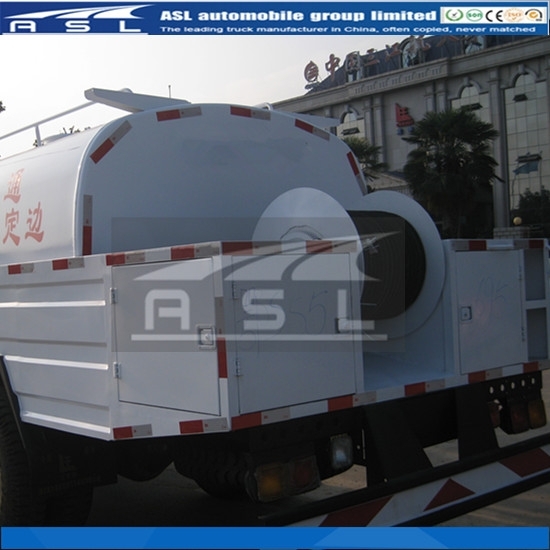 B/ there are no hole at the front nozzle are used to clean the general sewer by our 6wheels 8CBM High Pressure Cleaning Trucks. 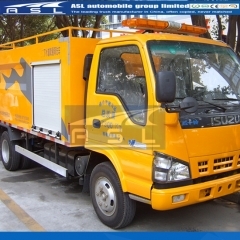 2.7.2 When the water gage showed the water fulfilled, turn off the power,disconnect the hose from the fire hydrant with China 6 wheels High Pressure Cleaning Trucks. The operator turns the “ball valve “handle to the “open” place, and then peeling tires to lead the water pressure rising. The moment shower nozzle begins to injecting, the shower nozzle taking to the rubber tube into the pipeline. At that time, turn the “coil down handle” to the “put” place. The coil down releasing the rubber tube. The shower nozzle taking the rubber tube in the pipeline double ring ahead, the China Dongfeng High Pressure Cleaning Trucks washing work will start. When the shower nozzle back to the inspection well,turn the ball valve to the “water” position,at the meantime “peeling tires handle” at the idling condition. Thus the shower nozzle stops working at once. 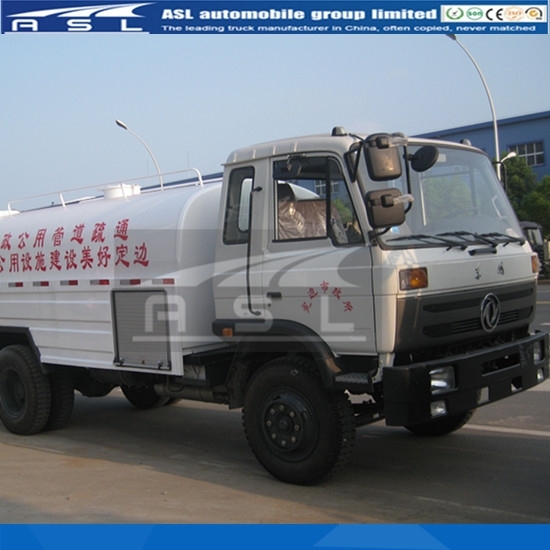 After the shower nozzle was rolled up, turn the “coil down “handle in the middle, the washing work will be stop at once, which is one of function of Dongfeng 6 wheels 8CBM Jetting Water Trucks. 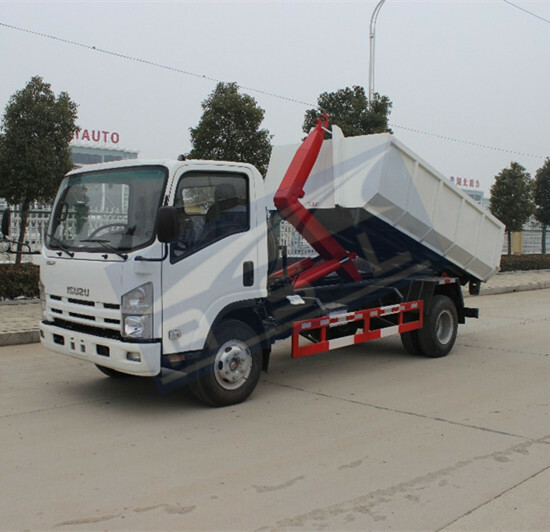 The driver pedaling the clutch,while pulling the electronic control handle off,so that the automobile axle and the rear bridge can be connected,and the truck can move. 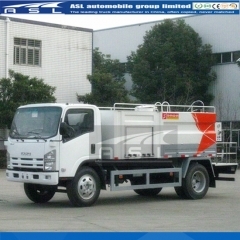 4.7 The pressure of oil system and water system on Best China Jetting Water Trucks should be control depend on the data of specification seriously.